The marketing cloud platform delivers relevant journeys across different channels and devices. This enables the marketers for providing the right message at the right time as per all phases of the customer relationship. 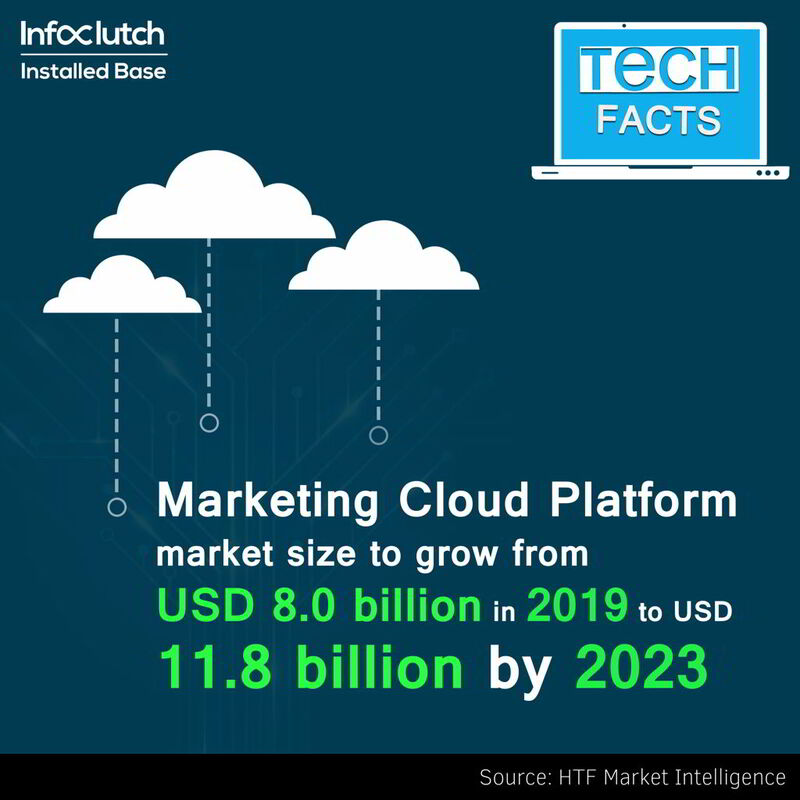 Marketing cloud includes the solution for customer engagement, social, mobile, email, content, advertising, and data analysis. Every interaction with the customer is covered and is made as one-to-one customer interaction.